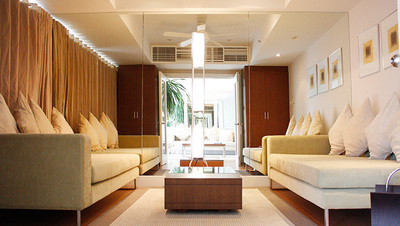 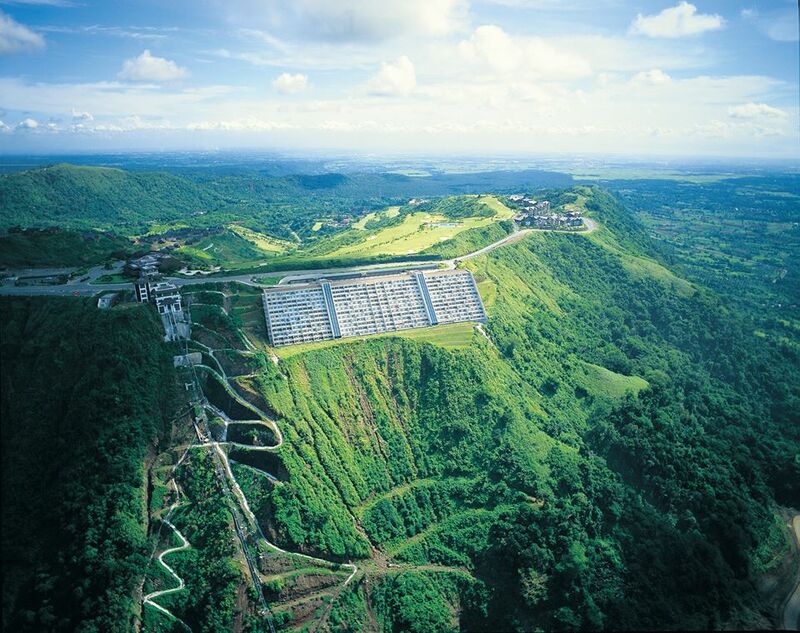 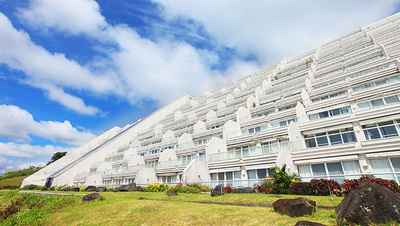 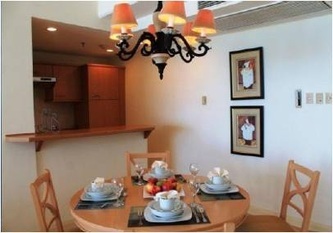 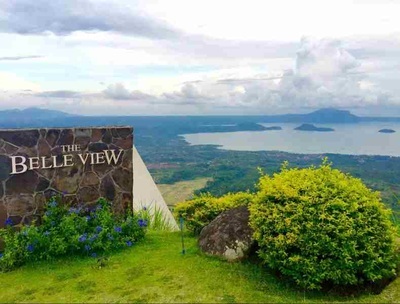 These 176 first-class condominium units built on the slope of the Tagaytay Ridge are a pleasing contrast to the lush greeneries and calm waters of Taal Lake. 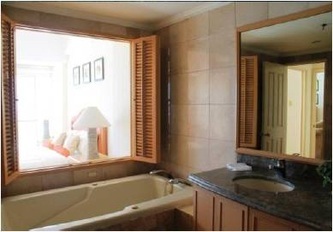 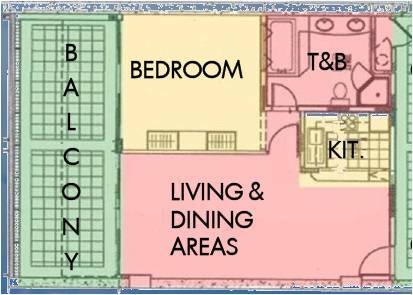 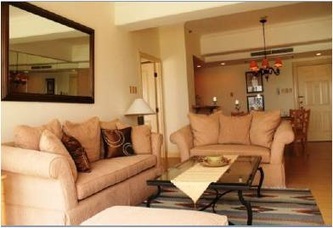 3-bedroom unit approx. 250 sqm. 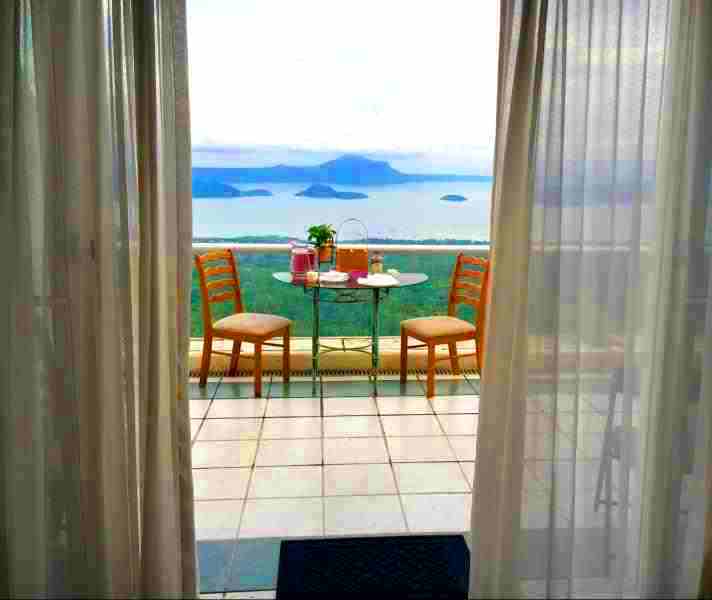 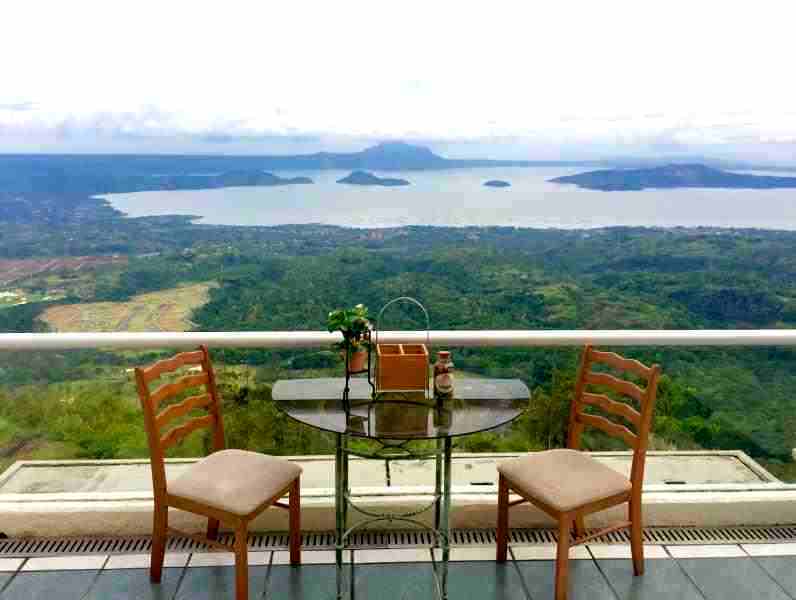 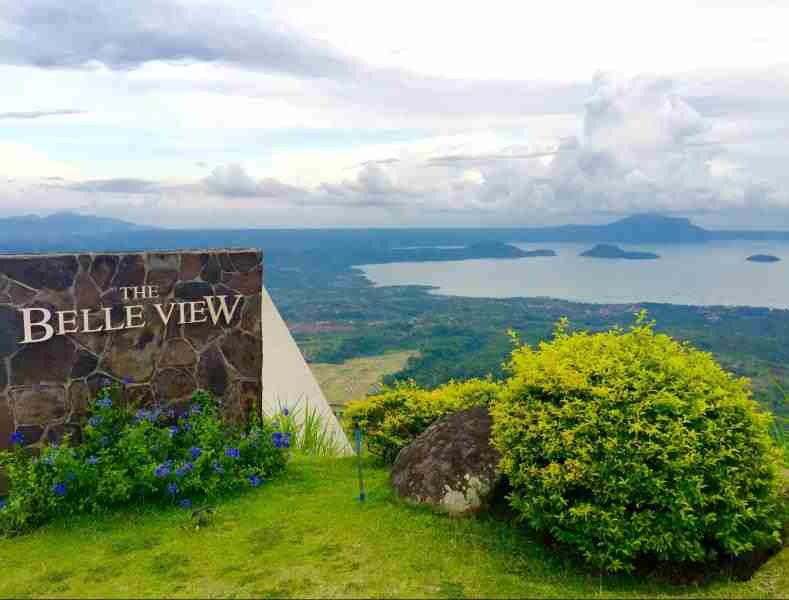 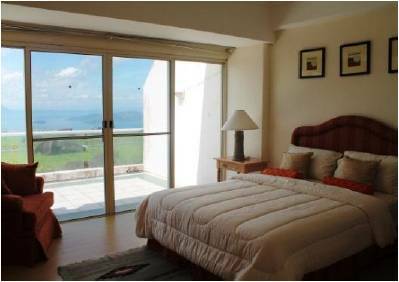 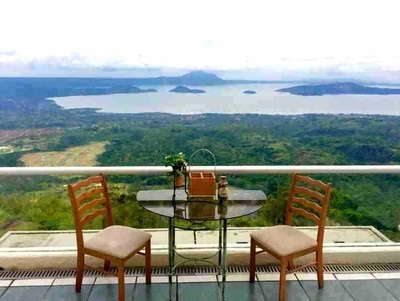 Reward yourself with a luxurious vacation at a trailblazing terraced condominium in Tagaytay Highlands that offers a breathtaking view of the Taal Lake in all directions.